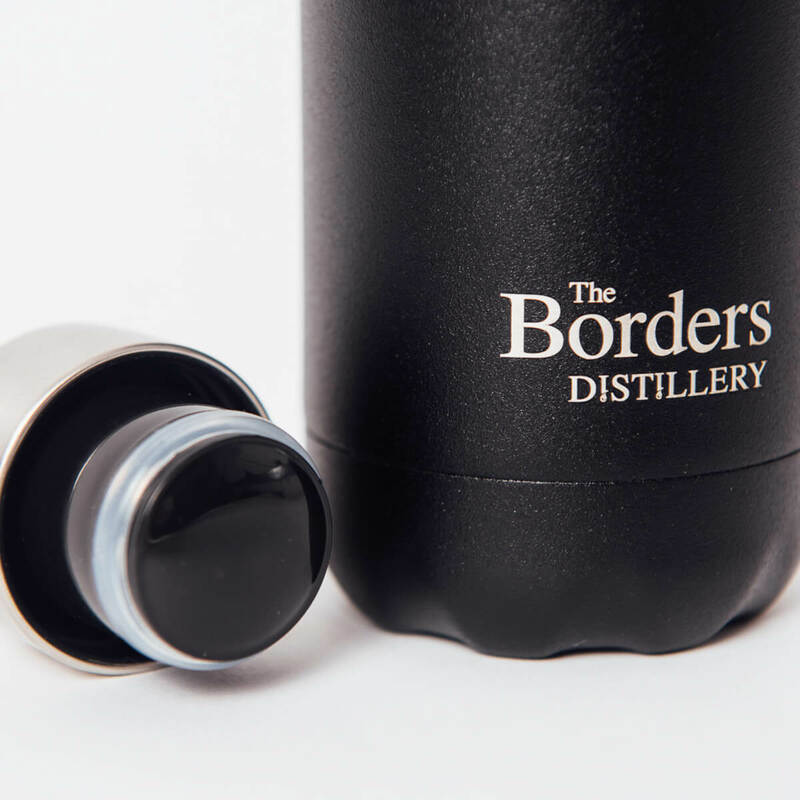 24 hours cold. 12 hours hot. 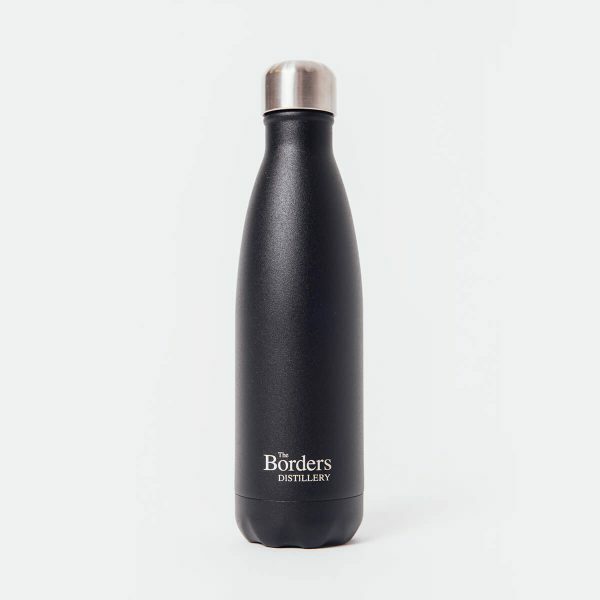 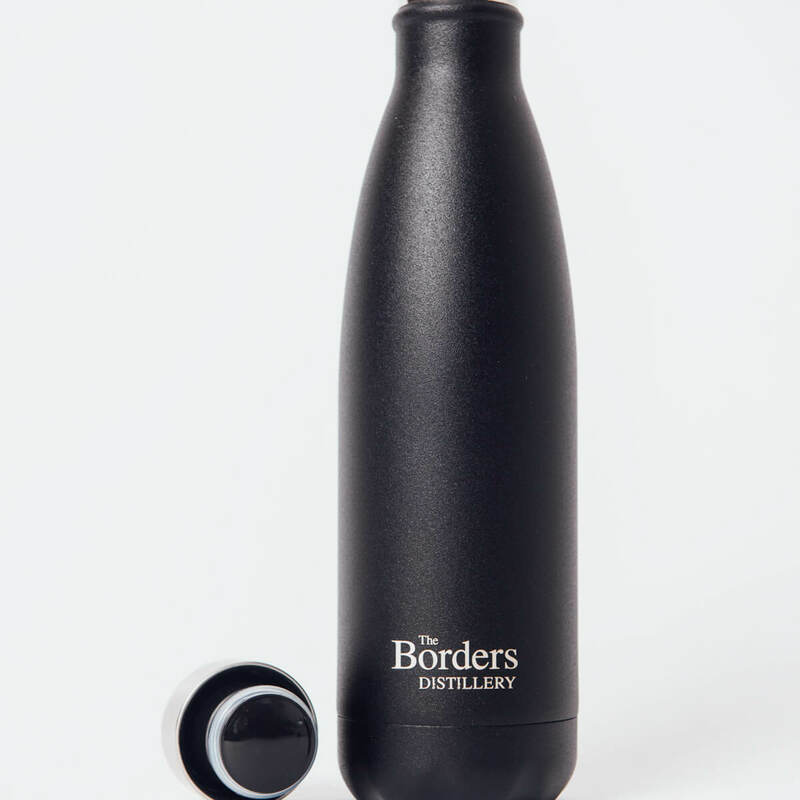 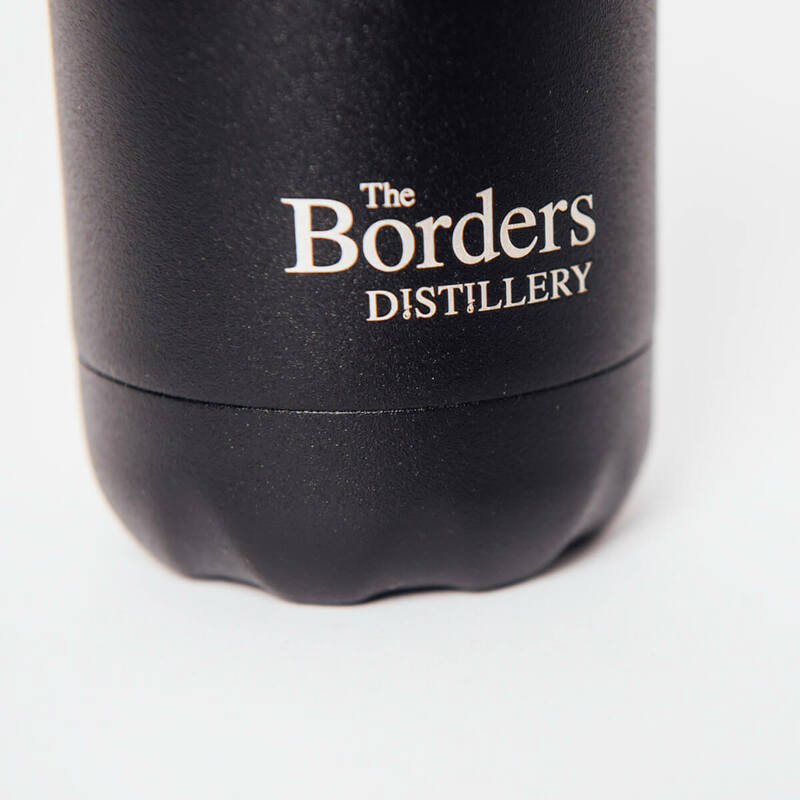 With ‘The Borders Distillery’ logo laser etched on the front we are proud to help promote this reusable stainless steel bottle- helping to eliminate the need for plastic waste.